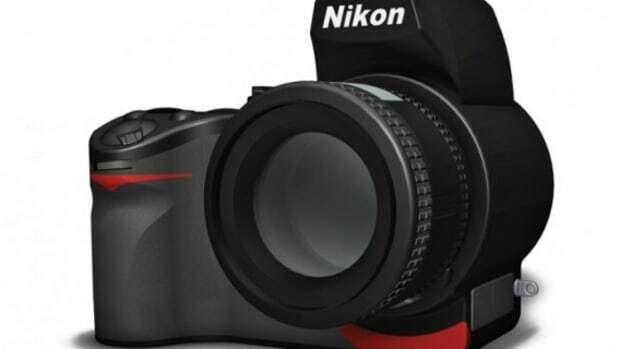 A friendly advice to the executives at Canon, now would be the perfect time to launch the Canon EOS 5D Mark III... On its way to gain digital imaging supremacy, Nikon has been on a warpath since the introduction of its V1 and J1 mirror less cameras late last year. 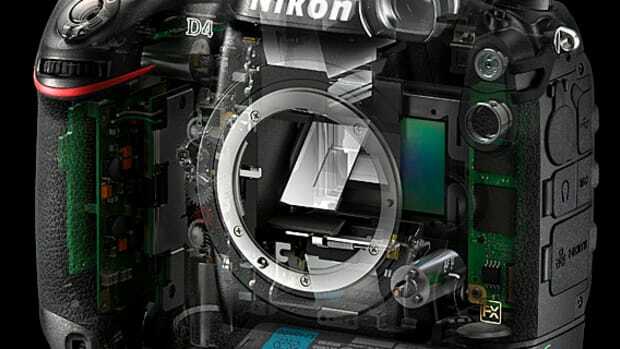 Only weeks after the unveiling of its flagship digital SLR model, the Nikon D4, Shinjuku-base company announced the highly anticipated D800 HD-SLR this morning. Clearly with the Canon EOS 5D Mark II, long been an industry staple, at its sight, Nikon crammed every imaginable features onto the D800. 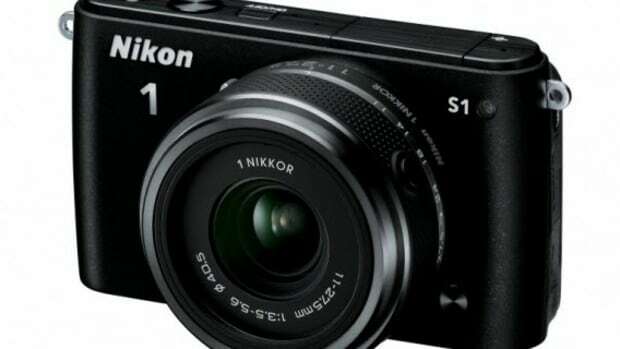 To start with, there is the 36.3-megapixel CMOS image sensor. 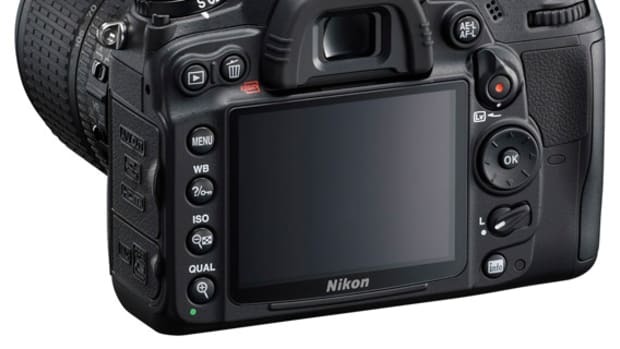 At 35.9 x 24mm in size, this FX-format, full size sensor enables the D800 to create a TIFF file up to 212MB in size. 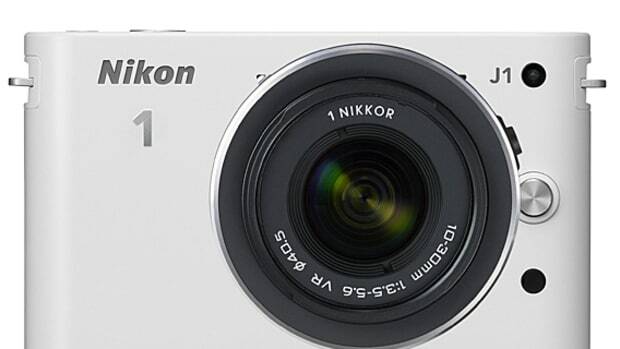 Several other key features taken from the D4, including the EXPEED 3 image processor along with the 51-point full-time Auto Focus. While less than D4&apos;s ISO range of 12,800 and 204,800 with boost, the D800 is still very capable thanks to its ISO range 6,400 (25,600 with boost). 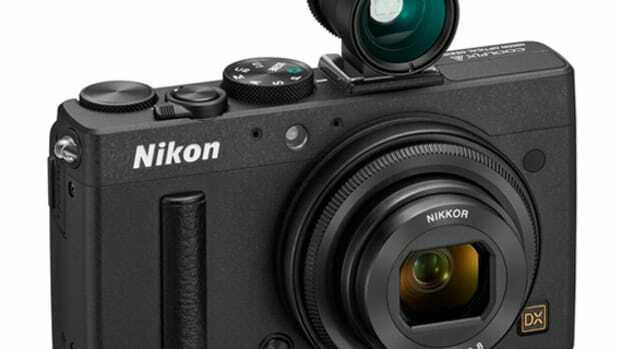 The first Nikon camera to have USB 3.0 connectivity, the dual-slot arrangement on the D800 holds one SD card as well as one Compact Flash, thus streamlines the workflow from camera to post-production. 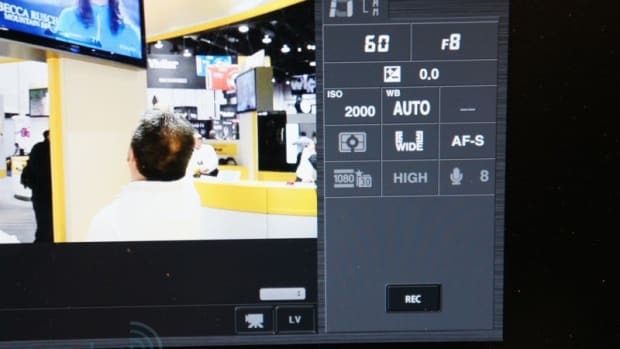 To really overtake Canon 5D Mark II&apos;s dominance in the field of videographers, Nikon added a HDMI port for footage review on both LCD display onboard and external display. Audio output allows direct sound monitoring sans additional accessories. 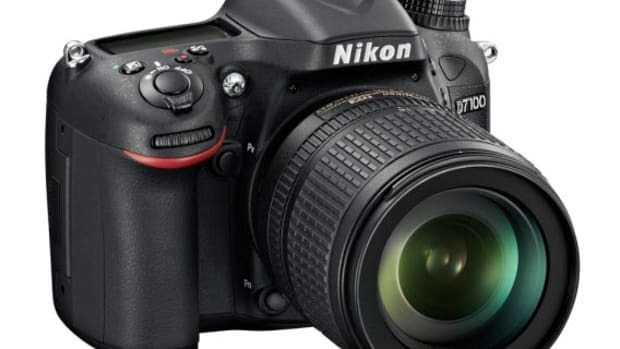 Capable of recording 1080p HD video at 24 fps and 30 fps, the D800 is also able to record at 720p in 30 or 60 fps.